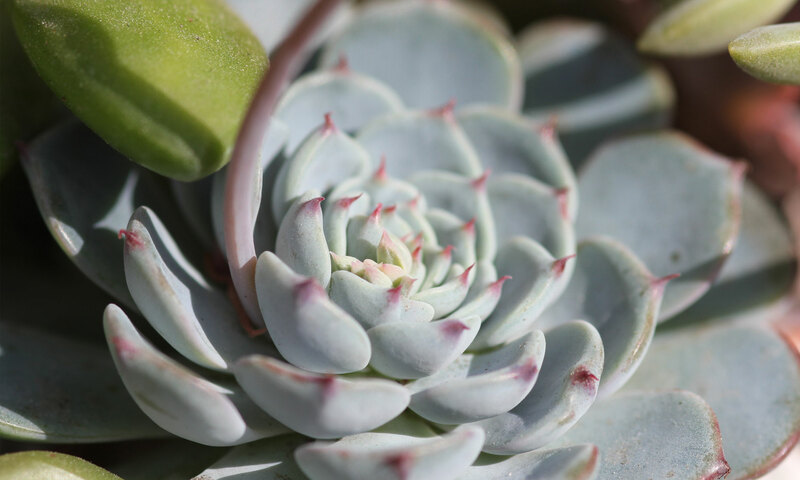 Echeveria - Sucs for You! Fastest rooters in the west! Graptopetalum paraguayense, 2 weeks growth.